After two years of work and $6.9 million spent, the Benghazi Select Committee continues to rely on conservative media as it searches for a critical piece of evidence that will finally confirm right-wing fantasies about the 2012 attack on the U.S. diplomatic compound and CIA annex in Benghazi, Libya. The Washington Examiner reports that the committee is now seeking testimony from this anonymous whistle blower. However, the accusations raised in this supposedly new revelation have been asked and answered repeatedly during multiple congressional investigations. At the heart of the matter is whether Defense Department assets could have been repositioned the night of the attack and, if so, why weren’t they. Repeated investigations have answered this question. The President instructed us to use all available assets to respond to the attacks to ensure the safety of U.S. personnel in Libya and to protect U.S. personnel and interests throughout the region. … Because threat streams increased in a number of locations simultaneously, we postured our forces to respond regionally as well as specifically to the events in Libya. In response to events in Benghazi, we deployed a Marine Fleet Antiterrorism Security team, or FAS, team as you probably know it. Prepared a second FAS platoon to deploy and moved the special operations force that was training in Croatia to a staging base in Italy. We also deployed a special operations force from the continental United States to an intermediate staging base in southern Europe. This follows a familiar pattern for the Benghazi Select Committee: Ignore previous investigations and waste time and taxpayer resources seeking out witnesses who anonymously appear in the right-wing media to raise questions about the attack that have already been asked and answered. 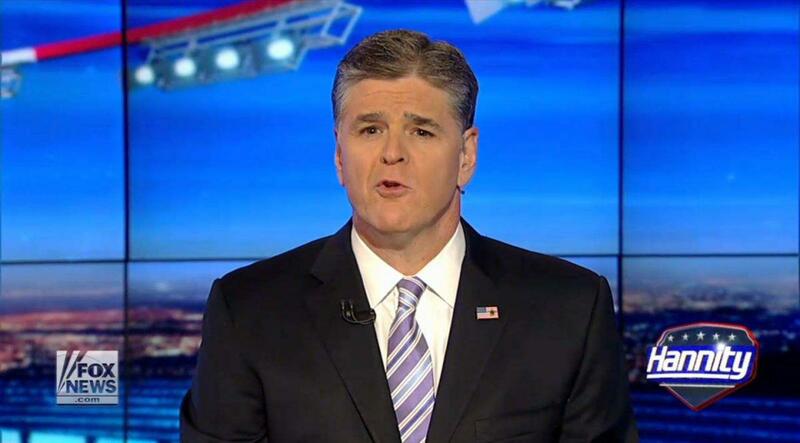 Just last month it was revealed that the Select Committee, led by Trey Gowdy, R-S.C., had asked the Pentagon to search for a caller to Sean Hannity’s radio show who claimed to have been piloting a drone above Benghazi on September 11, 2012. 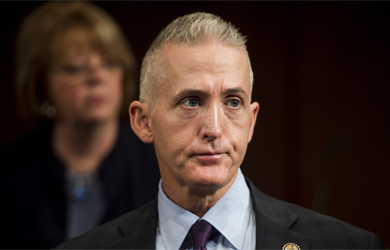 After more than two years and $6.7 million spent, it is embarrassing that Gowdy is now trolling the right-wing media for witnesses to call before his committee, and it’s yet another sign it is time to wrap up this investigation.